Annually, the Manitoba Council on Aging presents awards to Manitobans for their dedicated service. Special congratulations to Bob Newman board member for MASC and President of Pembina Active Living (55+) on receiving an HONORABLE MENTION at the Manitoba Council on Aging Awards this past week. 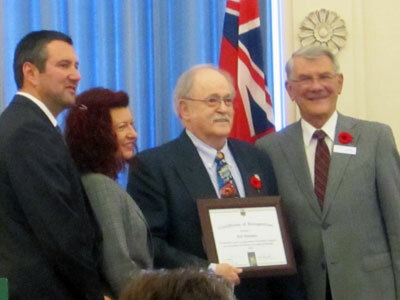 For more information on the Manitoba Council on Aging Awards visit the Seniors and Healthy Aging Secretariat website.